Although there is not one single test available that can diagnose Alzheimer’s, researchers have discovered key biomarkers associated with this disease. However, not everyone who displays these brain markers will develop the “classic” dementia that others do. A recent study from The University of Texas Medical Branch at Galveston may have discovered why. Their findings have been published in the Journal of Alzheimer’s Disease. Currently, Alzheimer’s affects more than 5 million people across the United States. The development of this disease is associated with two key brain markers. These include plaques that are made up of amyloid beta and tangles that are made of tau proteins. However, not everyone who displays signs of these proteins will experience cognitive decline within their lifetime. This made researchers curious as to why? What is it that sets these individuals apart from those that display the same markers who then go on to develop dementia? 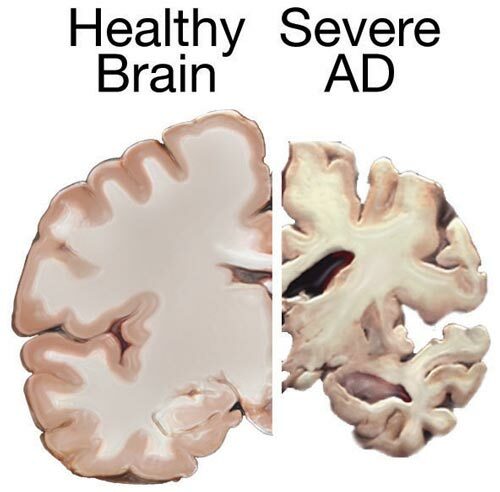 Previously, it was found that one of the key differences was in relation to where the toxic tau and amyloid beta proteins accumulated. 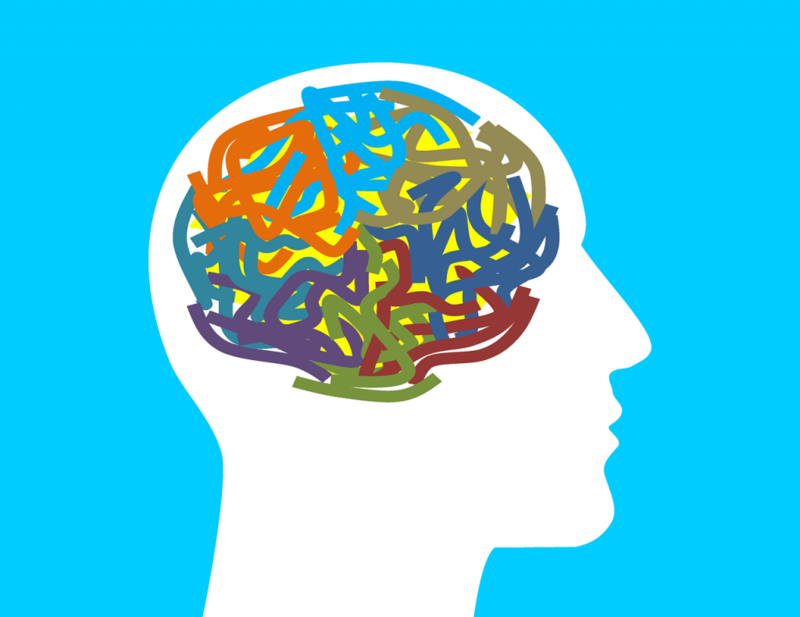 Although some people showcase these brain markers, they do not accumulate at synapses. This is the point that allows nerve cells to communicate. This led to a secondary question. What makes the synapses of these individuals resilient to the harmful binding of tau and amyloid beta? To answer the above question, the researchers studied frozen brain tissue donated by individuals who previously participated in brain aging studies. Using mass spectrometry and electrophoresis (a method that separates macromolecules, including proteins, based on their size and charge), they were able to better understand the protein composition of synapses. The subjects were divided into three groups — those with Alzheimer’s, those with Alzheimer’s brain markers but no signs of dementia, and those with no evidence of Alzheimer’s disease. What they found was that resilient subjects had a unique synaptic protein signature. Although the researchers do not fully understand the exact mechanisms that help protect resilient individuals, this discovery could support new potential targets for Alzheimer’s treatments. Alzheimer’s is a highly complex disease. There are many variables to consider and each patient is unique. However, based on the research to-date, there are certain protective variables that appear to significantly impact your risk. The following variables do not definitively prevent the development of Alzheimer’s. However, they do promote positive cognitive health. This is true even when key brain markers of this neurodegenerative disease are apparent. 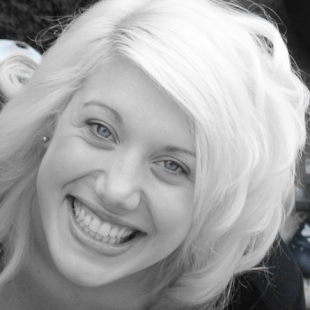 Research has shown that a number of variables may build a foundation of resilience. These include better socioeconomic status, stimulating environments, good pre- and post-natal care, as well as higher education. At this time, researchers are unsure why education impacts brain reserve. Researchers believe that years of education and social interaction results in more connections between neurons. This means that if one pathway sustains damage, the brain may still be able to process information through another available pathway. Since Alzheimer’s may develop as early as 15 to 20 years before symptoms surface, researchers believe that midlife interventions can significantly impact the pathology of this disease. The evidence shows that what you do in midlife in regards to social, cognitive, and physical factors contributes to healthy brain aging and cognitive reserve. 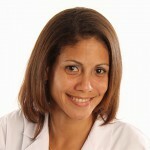 Diet also likely plays a role, especially in relation to obesity, hypertension, and other lifestyle-related conditions. 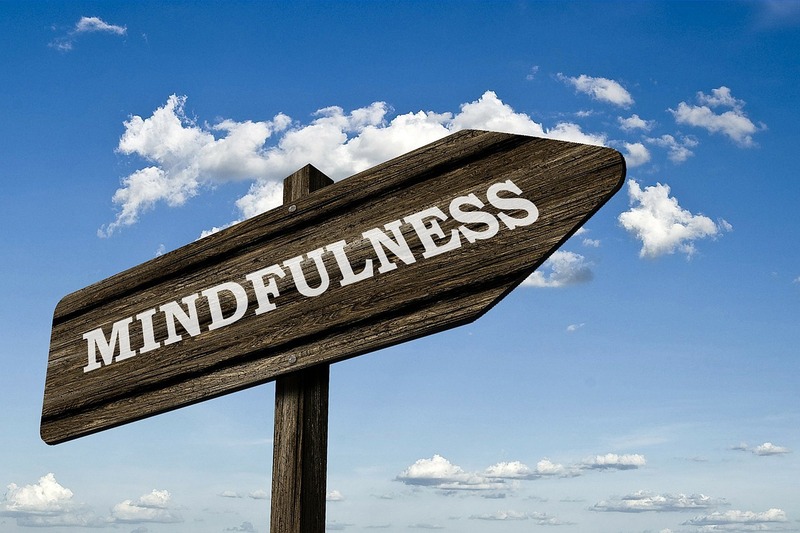 Mindfulness meditation may benefit dementia patients for a number of reasons. By learning to focus your attention on the present, you build mental resources that allow you to better deal with anxiety and stress. Researchers recommend activities that encourage mindfulness, including artwork, a walk in nature and listening to music. There are steps you can take to protect your brain, just as there are variables that allow you to better protect your heart. Do not wait until warning signs surface in order to take action. 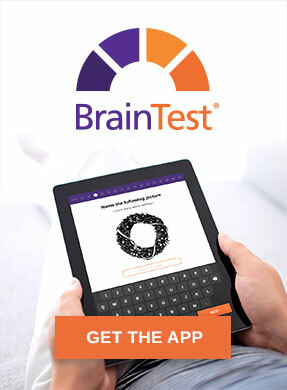 If you are currently concerned with your level of cognition, please consider the BrainTest® app. This assessment tool can help you detect early warning signs so that you can discuss your concerns with a physician. Learn more about the science behind this app here.